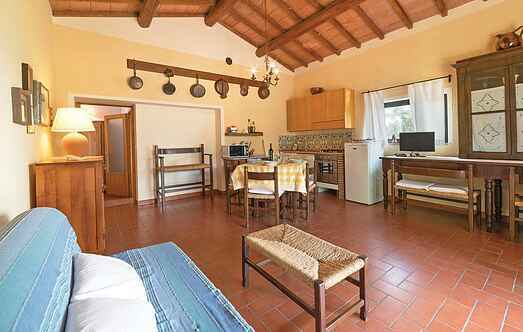 Find a vacation home to rent in Ficulle from our list of vacation rental properties. Campaya has over 6 vacation homes available in Ficulle, which give you the possibility to locate a unique accommodation in Ficulle which completes your check-list in search for the perfect self catering vacation apartments in Ficulle or vacation villas in Ficulle. 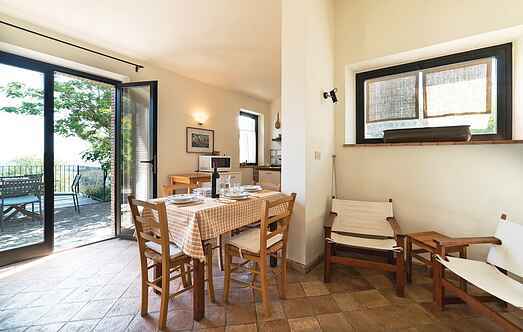 Here you will stay in a cozy small holiday cottage, which is one of the two annexes of a villa in Ficulle (see also IUP440). The area is quiet, green and suitable for pleasant walks. Here you will stay in a cozy small holiday cottage, which is one of the two annexes of a villa in Ficulle (see also IUP491). The area is quiet, green and suitable for pleasant walks.